The CMS on Thursday proposed increasing the baseline Medicare Advantage payment rates for 2020 by 1.59%, well below the 3.4% rate hike plans received this year. The agency also outlined changes to the program to address the opioid crisis, including encouraging Medicare Advantage plans to offer targeted benefits and cost-sharing reductions to patients with chronic pain or undergoing addiction treatment. 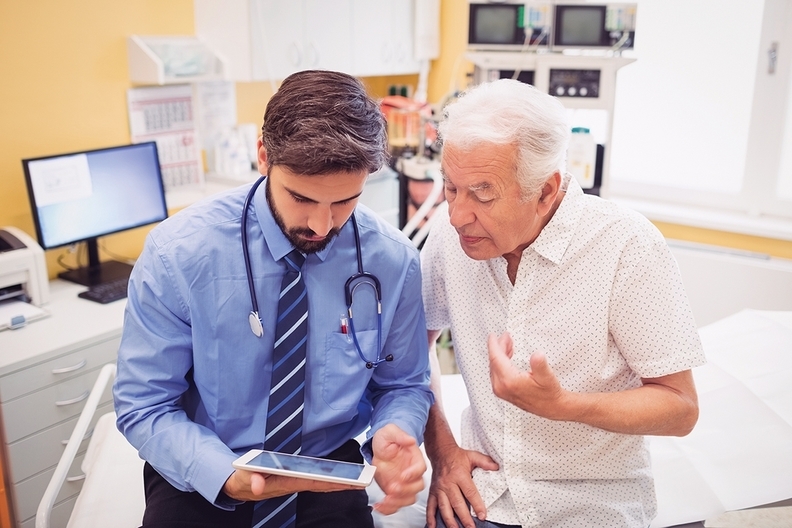 The rate announcement is the second part of the 2020 Medicare Advantage Advance Notice. In the first part, released in December, the CMS proposed moving ahead with a plan to adjust payments to reflect the total number of conditions each patient has, in addition to viewing each condition individually in the risk-adjustment model. The CMS also had said it wants to increasing the amount of encounter data—information about the care an Advantage beneficiary received from a clinician—to determine risk scores for health plans. The 21st Century Cures Act requires the CMS to alter the risk adjustment model to factor into the number of conditions that a beneficiary could have, the agency said. So in 2020, the CMS will finalize a model proposed in the 2019 rate announcement. It will phase in the new model starting in 2020 by starting with a blend of 50% of the old risk adjustment model first used for payment in 2017 and 50% through the new model. The agency is also giving Medicare Advantage plans more flexibility to cover benefits that will improve health for the chronically ill, thanks to the Bipartisan Budget Act of 2018. Traditionally, Medicare Advantage plans could only provide supplemental benefits that were primarily health-related. The goal of the greater flexibility is for plans to devise new and creative offerings tailored to chronically ill populations, said Demetrios Kouzoukas, CMS principal deputy administrator for Medicare, on a call with reporters Wednesday. "Plans could provide home-delivered meals in a broader set of circumstances than what is offered today," he said. Kouzoukas said the greater flexibility came from Congress and that plans will not be required to create a a mandatory subset of benefits. As part of a larger effort by the Trump administration to stem the opioid epidemic, the CMS is offering plans more flexibility to provide targeted benefits and cost-sharing reductions to patients that suffer from substance abuse or chronic pain. The agency also wants plans to provide lower cost-sharing for opioid-reversal agents such as naloxone. Shelby Livingston also contributed to this report.